Home / Cryptocurrency Series / What is Filecoin? A Complete Guide. What is Filecoin? A Complete Guide. Filecoin is an open source decentralized blockchain data storage network. Though we already have existing storage platforms however filecoin visions to make a more efficient use of storage capacity using decentralized mechanism. Filecoin’s initial coin offering is one of the biggest token sale and has created history by collecting $257 million. The coin is still in its development phase and the alpha version is yet not released. Filecoin has a reputation before its launch because the team is well known, and team has delivered successful projects in past. Protocol labs is the company behind various peer to peer technology projects like IPFS, IPLD, etc. If we talk about investments, top venture capitalist in Silicon Valley has invested in filecoin. Though the coin is not launched a team is testing as early storers and miners of the network. We all have heard about siacoin and storj which uses similar nodal structure. Basically, filecoin will use hard drive space to store encrypted files. Filecoin’s focus is on mid-sized storage networks to incentivize. Small data centers will have consistency issues with connections and low space availability however large data would be too centralized. This is something unique with fileocin system. Retrieval nodes will be located close to storage nodes in the network. Retrieval nodes requires high bandwidth to operate. The fastest retrieval node will be paid once it will locate and retrieve a file for user. Retrieval node has very much importance in filecoin architecture. 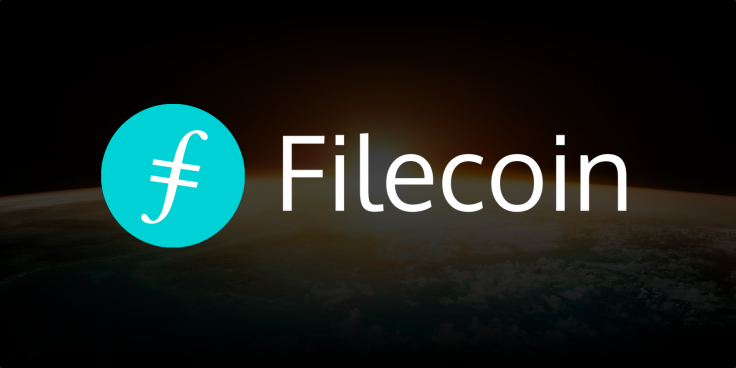 In order to use filecoin you need to make a small payment while uploading your file to the file exchange. Here comes storage node with the bidding to store your file. Now this node is designed in such a way that it will allocate the lowest price bid. Once your file in uploaded, filecoin will encrypt the file and convert it into smaller segments. These smaller units are stored at different locations as per the bid. Blockchain records the exact location of the segments and stores it in allocation table and will provode a private key. In order to decrypt the file or access file you must know your encryption key. And this adds to the security of your data. The only challenge filecoin has to face is that the market is already well established, and competition is going to be tough. The Fittest will survive.